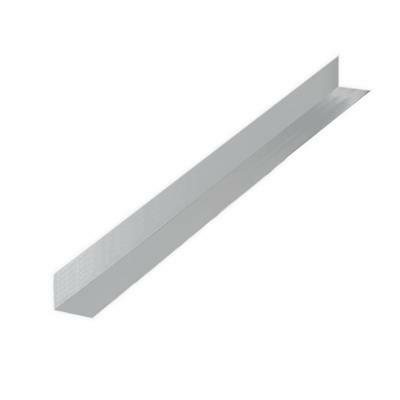 A very versatile 2" x 2" angle, bent at 90 Degrees; used to connect, reinforce or secure framing in various drywall applications. 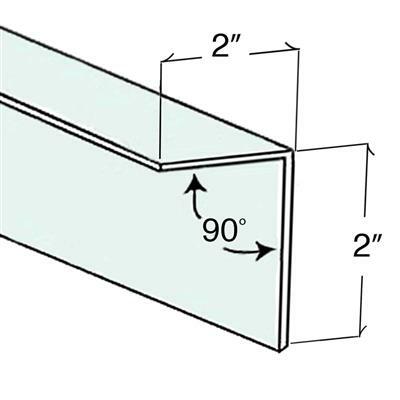 Some of the most common applications include: column framing, bulkheads, soffit framing and floor and ceiling runner. Item Length: 120 in. Item Width: 2 in. 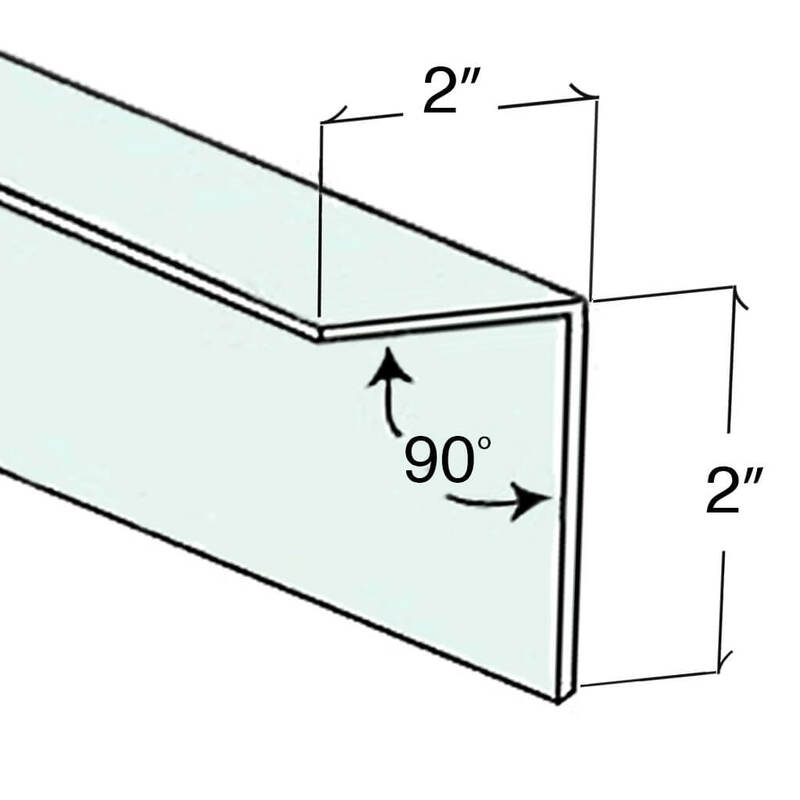 Item Height: 2 in. Item Weight: 1.6 lbs.